Wow, does Larry Munson have one heckuva fruit jar collection or what?! 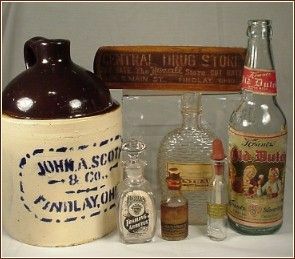 It happens to include several Red Wing stoneware pottery jars, as well as 100s of other neat jars. 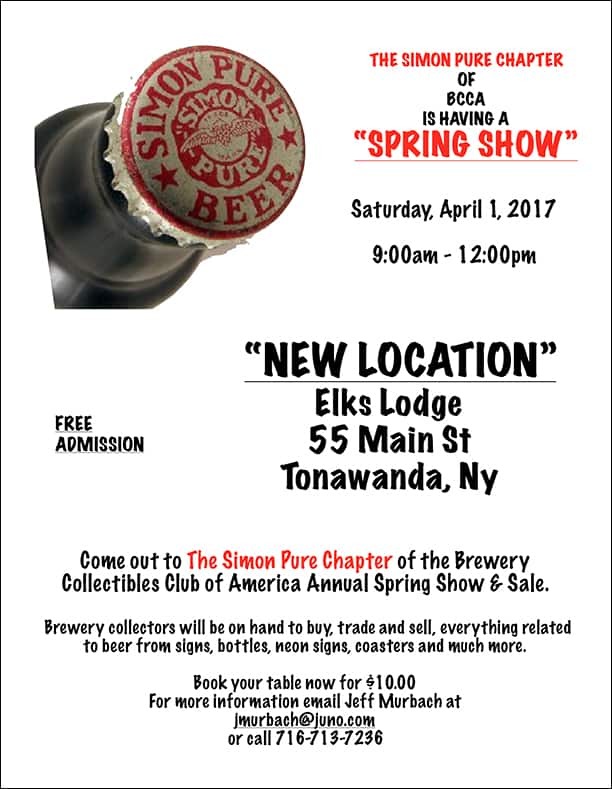 The Red Wing Collectors Society featured Larry and his collection in their magazine, and have been nice enough to let us share it with our readers too. 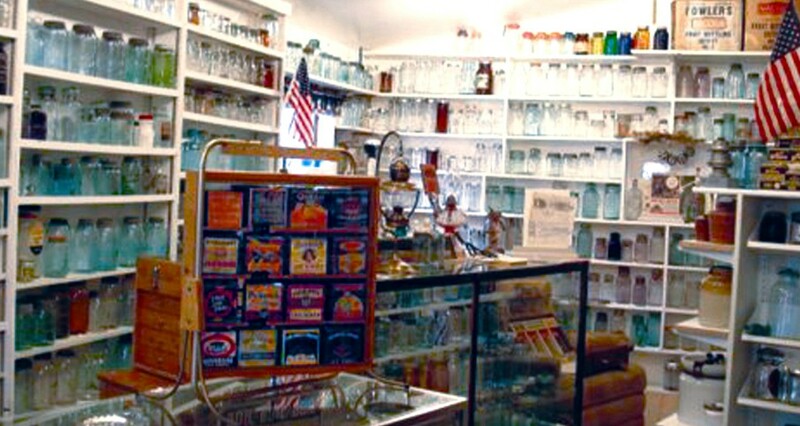 In 1969, a glass fruit jar with an odd closure system caught the eye of Red Wing Collectors Society Member Larry Munson. That simple, innocent act of buying an old fruit jar for four bucks unknowingly started what has become a 40-year quest to procure an example of each and every different fruit jar he can find. Today Larry owns more than 6,300 fruit jars and related items. If you lined up all his jars, they would circle the Earth...twice! OK, maybe not. But you get the picture. Larry’s response when asked if if his collection of fruit jars is the largest in the world? The only thing more impressive than the sheer size of Larry’s collection is the way he has gone about building it. One would assume that most pieces in a collection of this magnitude would have to be bought locally, in person. But Larry and his wife, Hazel, live about an hour from Glacier National Park in northern Montana, where fruit jars are hard to come by. Many of the pieces in the collection have been purchased on the couple’s travels to antique shows across the country. Even more have been acquired from collectors in fruit jar-populous areas who either listed them for sale in the classified sections of antique and collectible publications or answered classified ads that Larry himself placed. It took about five years for Larry to accumulate his first 100 fruit jars. After that, “there was no turning back,” he says. He researched as much as he could on the topic, and soon he was able to distinguish between the common and rare jars and identify the general age of a piece by looking at its characteristics. The first question that comes to mind is “Where does one go about storing and displaying more than 6,000 pieces?” Well, Larry started off in his basement, which holds about 3,300 jars. About 25 years passed before he ran out of space down there, but fortunately the couple owned a 700-square-foot house down the road that wasn’t being used, so they jacked it up and moved it adjacent to their home. He remodeled and added on to the “Jar House” in the mid-1990s and today it looks like a museum in itself, holding another 3,000+ pieces. Although stoneware jars make up a small percentage of Larry’s fruit jar collection overall, he still has more than 250 different examples made by manufacturers like Red Wing, Macomb, Western, Weir, Peoria Pottery and others that range in size from ½ pint up to 4 gal. He joined the RWCS several years ago. One of the most fascinating aspects of Larry’s collection is how far it reaches outside the United States. 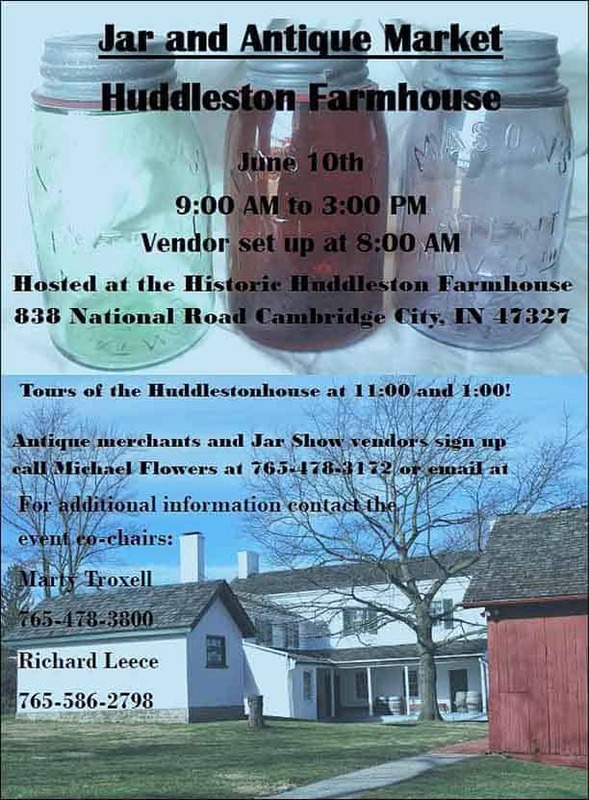 Larry owns antique fruit jars that were made in Canada, Russia, China, South Africa, Australia, New Zealand, Switzerland, Germany, France, the British Isles and Norway, among other countries. Although he’s never been to The Land Down Under, Larry has bought most of his Australian jars privately from Australian collectors. He’s also acquired some via eBay. He says he was “buying the Australian jars like crazy” when the U.S. dollar was strong. Although it’s leveled out, at one point the U.S. dollar was worth two AUS dollars. Now that he has so many jars, Larry often passes up on the more common examples. Although fruit jars were mainly hand-blown until they became mass-produced around 1910, his search includes jars that were made up to the 1920s, as rare examples still exist from that period. 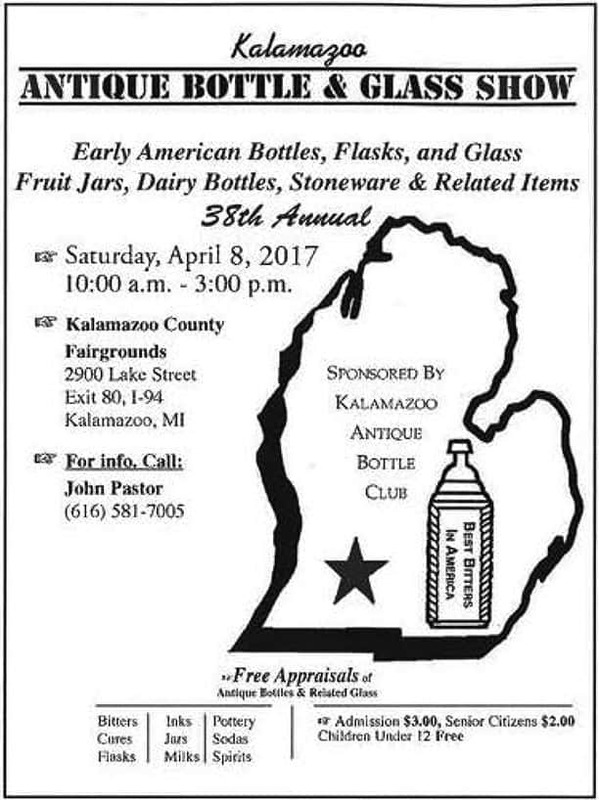 Another aspect of Larry’s collection is the accessories, souvenirs and advertising items issued by fruit jar manufacturers. He owns about 1,500 “go-withs” as he calls them, which include fruit jar ring boxes, rare posters and advertising signs, beater tops that screw onto glass jars so they can be used for mixing and a variety of items like medals, pins and jewelry given to fruit jar company employees to recognize their years of service. As far as value goes, fruit jars typically range anywhere from a dime apiece for the super common examples up to $30,000 for the super rare. While there is a small amount of collectors who have both the means and the desire to afford pieces in the five-figure range, Larry says there are lot of good jars that range from $500 to $2,000. Most fruit jar collectors are men, although a lot of women also collect, Larry says. 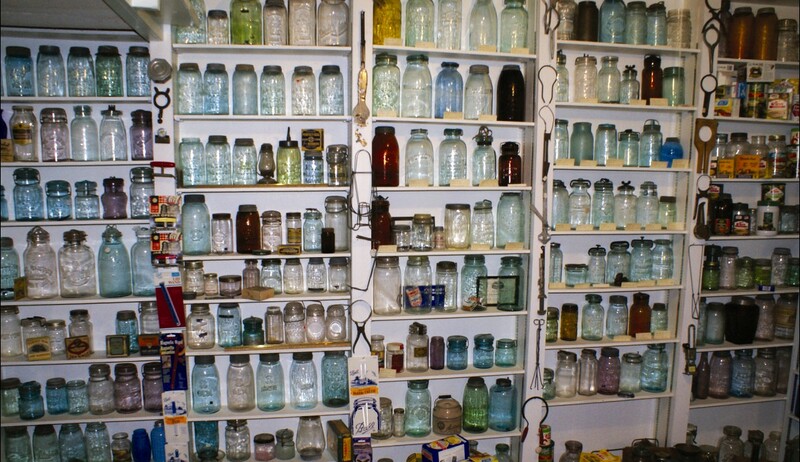 He knows of many collectors who have anywhere between 1,000 and 3,000 jars in their collection. A close friend from Muncie, Ind. who passed away a few years ago owned more than 4,000 different examples. Despite having the largest collection known, Larry admits that a fruit jar collection doesn’t have to be big to be good. “Even if you have room for it all, you can’t have everything,” Larry says. Therefore, a lot of the newer collectors decide to specialize in only a few fruit jar categories due to cost and display space. 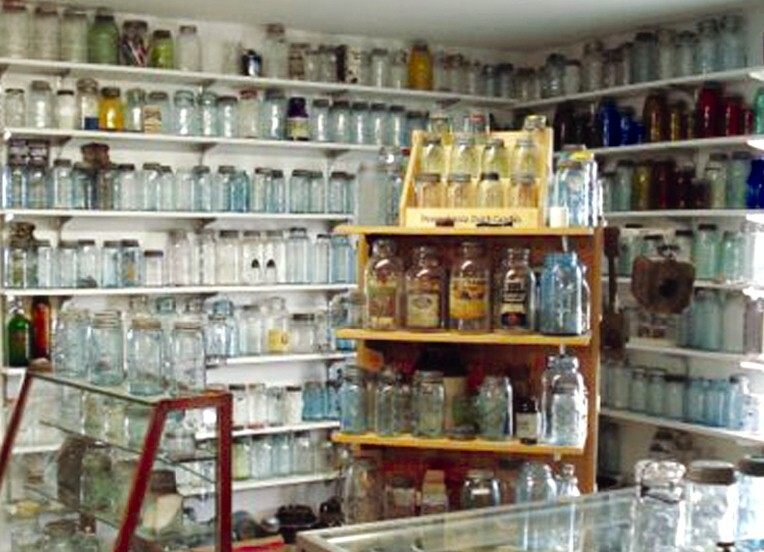 Larry says his acquisitions have slowed down in recent years since it’s harder to find jars he doesn’t already have. 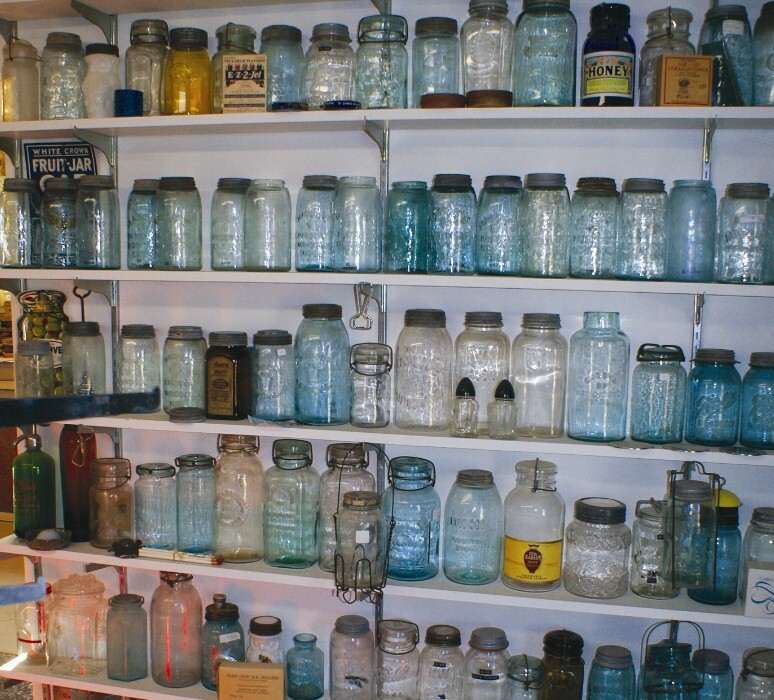 That being said, he estimates he’s still added about 500 to 600 jars to his collection in the past five years. 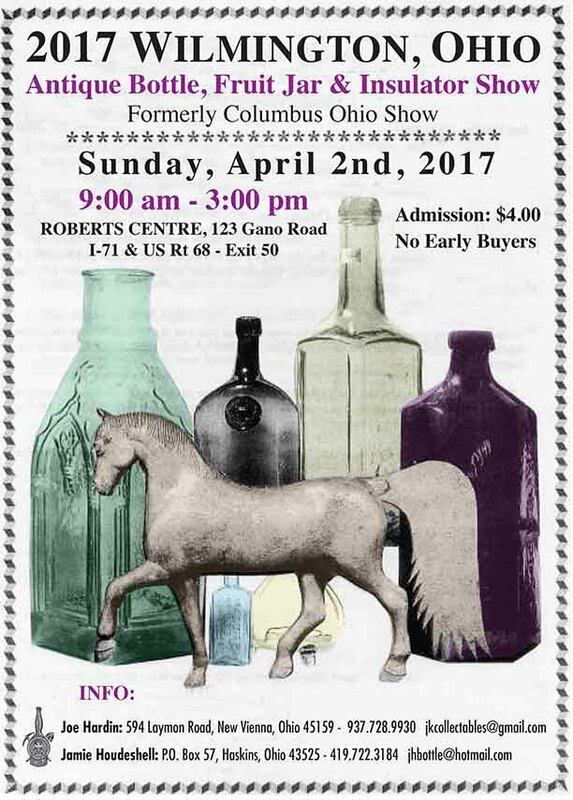 Only a small number of these come from fruit jar auctions, antique shows that he and Hazel attend around the country and eBay. 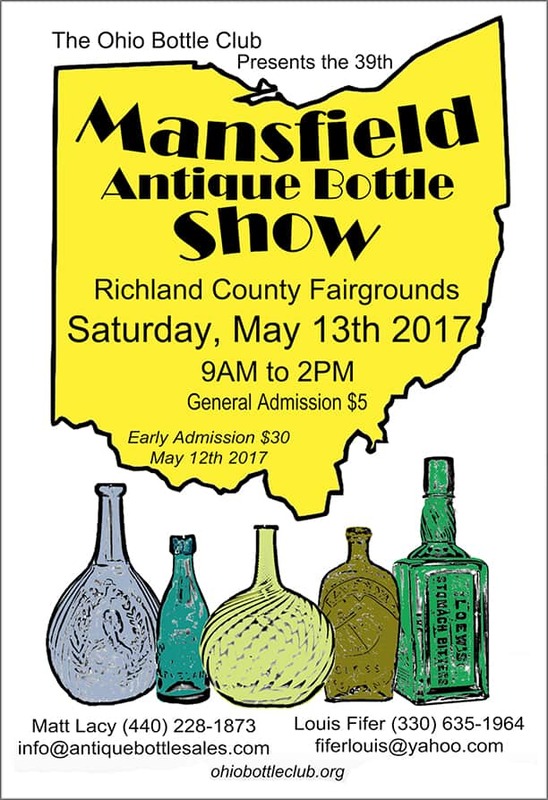 He usually finds 60 to 80 jars at the Midwest Antique Fruit Jar and Bottle Club Show & Sale held in Muncie, Ind. every January; he and a friend fly there together and he has his new finds sent home. It’s always awkward asking a collector what will happen to their collection when they’re gone, but Larry chuckled when presented with that question. 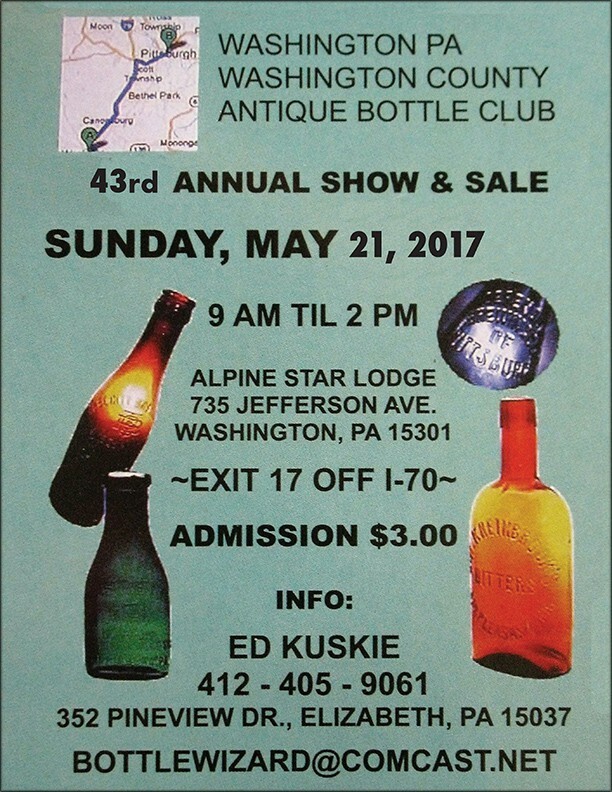 Larry concedes that the bottom thousand jars in his collection won’t be desired by most collectors, as they’re only worth about $25 in total. Of course, he also has quite a few jars in higher dollar range, which are displayed right along side the common ones. • Most U.S. fruit jar manufacturers were located in the “Gas Belt” – an area in the states of Indiana and Ohio where natural gas was prevalent and utilized as cheap fuel. A few manufacturers were also located on the West Coast. 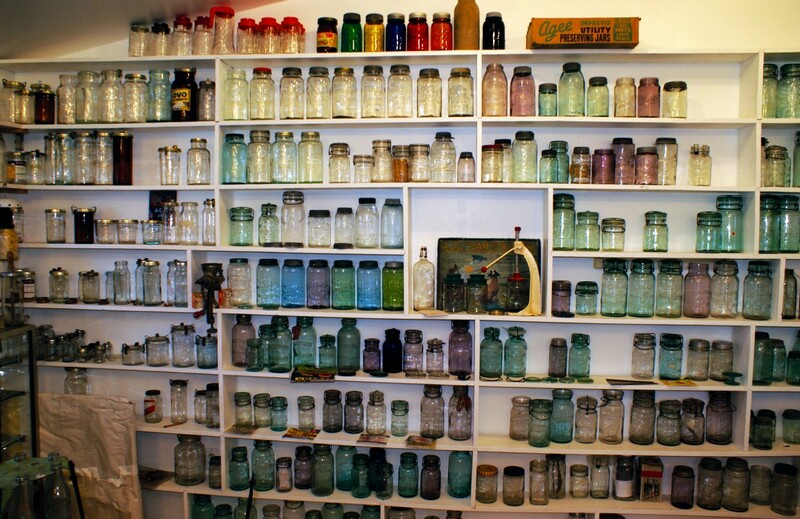 • Larry has never found a jar for his collection in Montana that is worth more than $5. • Larry has never sold a fruit jar. Once they find their way into his collection, they stay there. • When it comes to glass fruit jars and value, color is king. Although there are less than 20 general colors, there are hundreds of different shades because the composition of sand and other ingredients was different depending on where it was made. For example, amber jars range from a light yellow to a rich gold to a dark, almost black color. 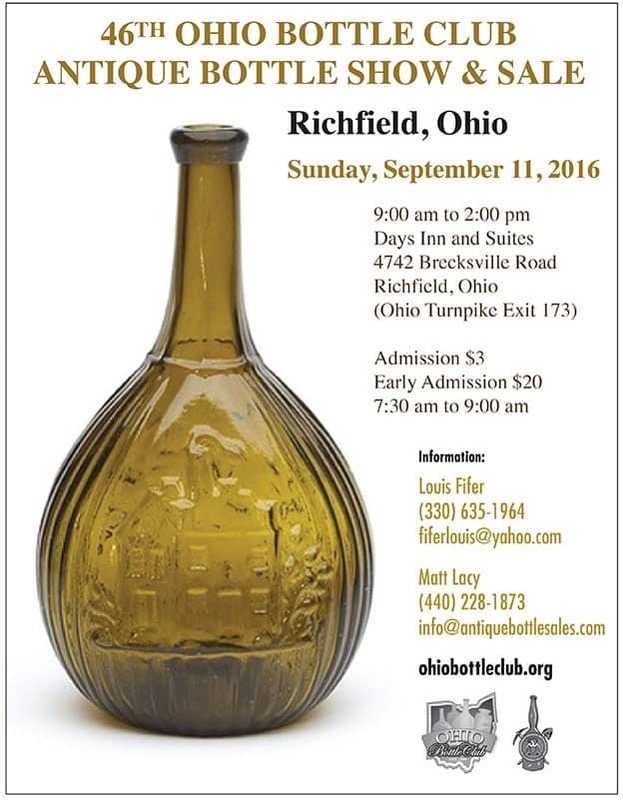 • Larry’s wife, Hazel, is very supportive of his collecting. In fact, she’s bought him some of his best jars as Christmas and birthday gifts. • Larry estimates there were 300 to 400 different fruit jar manufacturers once in operation. • Shards of glass that were a by-product of the fruit jar manufacturing process are called “slags”. • Larry has never used a piece from his collection for its intended purpose of preserving fruits or vegetables. My thanks to the good folks at the Red Wing Collectors Society for sharing this fun interview and all the great photos. 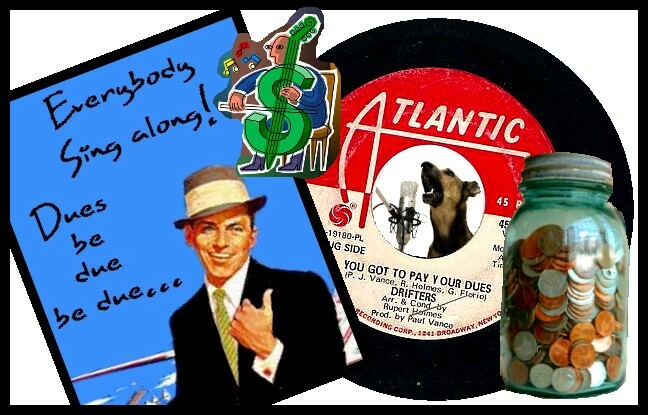 Here's a couple more pix from their great newsletter - well worth the membership fee*! Bonus: here's a video of Larry Munson talking at the Winter 2010 Muncie Fruit Jar Get Together. I'm reading: Larry Munson's Fruit Jar Collection Featured in Red Wing MagazineTweet this! The last time I spoke with Larry was when I sent him a big Fruit Jar THANK YOU, for the Ball paper he 'gifted' to me. He sent me a copy of the Red Wing magazine, and I cherish it. People like Larry (and YOU, Marianne), are a big part of the reason I love glass, I love 'painting' it, and I love the friendship. I crave it. I think of that when I'm working on the paper whether it's old or new. There's just really something special about the sharing. There really is.